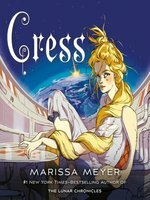 This third of four books in Meyer’s Lunar Chronicles has no shortage of humor, action, or romance, and the author still delivers the clever fairy-tale twists her readers expect. 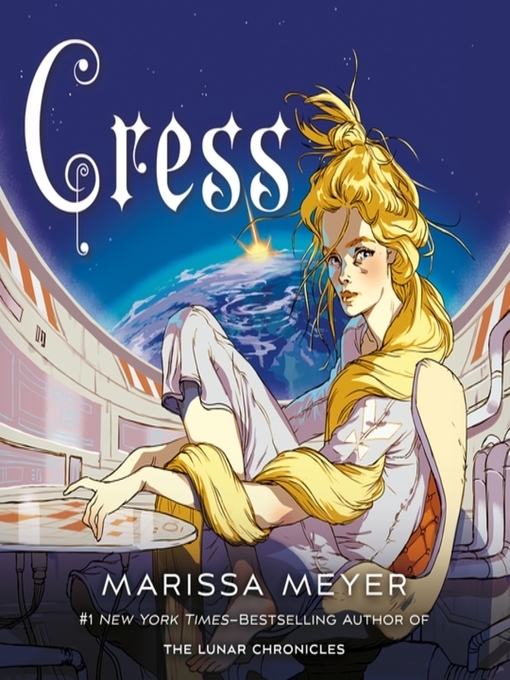 Cress, a self-proclaimed “damsel in distress,” has been imprisoned in an orbiting satellite for more than seven years, and has never been allowed to cut her hair, which has grown to Rapunzel-like lengths. Though Cress—an expert hacker—is supposed to be tracking down the fugitive Linh Cinder for Lunar Queen Levana, Cress has been secretly aiding her. When Cinder and her crew try to rescue Cress, the plan goes awry, leaving Cinder’s group scattered and fighting for survival. Meyer continues to show off her storytelling prowess, keeping readers engaged in a wide cast of characters while unfolding a layered plot that involves warring governments and a fast-spreading plague. The momentum Meyer built in the first two books continues to accelerate as the stakes grow higher for Cinder and her friends. The next installment cannot come fast enough. Ages 12–up. Agent: Jill Grinberg, Jill Grinberg Literary Management.